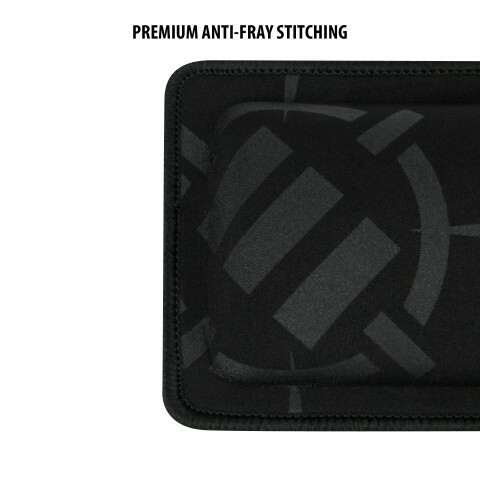 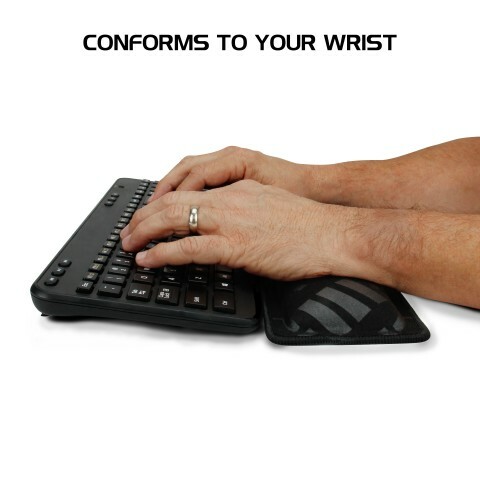 Give your wrists the support they deserve with a plush memory foam pad by ENHANCE. 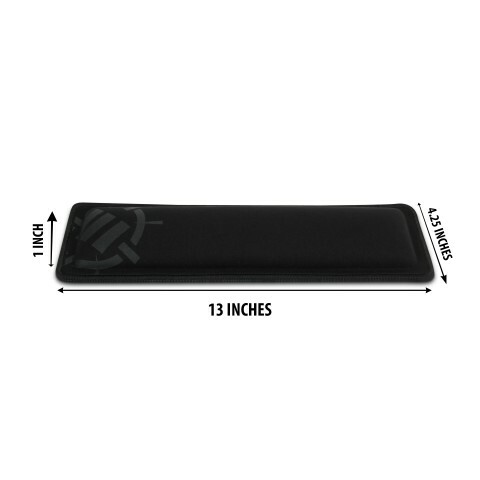 Featuring a 1 inch memory foam thickness that reacts and conforms to your typing style, the ENHANCE foam wrist rest alleviates wrist pains and carpal tunnel symptoms by providing the optimum typing positioning. 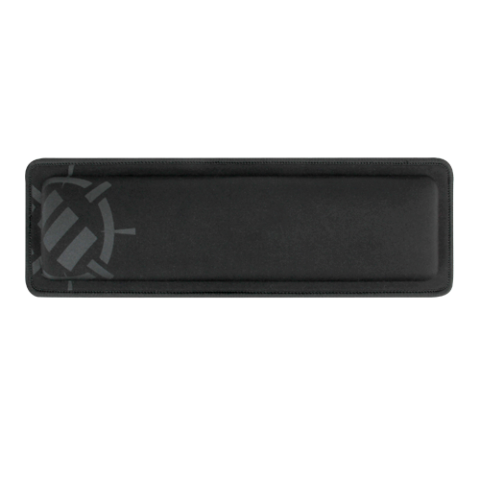 The ENHANCE wrist rest provides a neutral hand position neccessary for those who spend most of their days behind a keyboard. 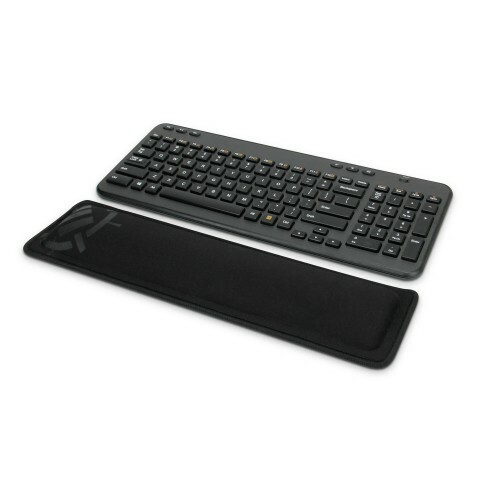 A Compact 13 x 4.25 x 1 inch keyboard wrist rest supports your hands to the perfect height on most mechanical and membrane keyboards, and the memory foam core responds by sinking to the perfect height. 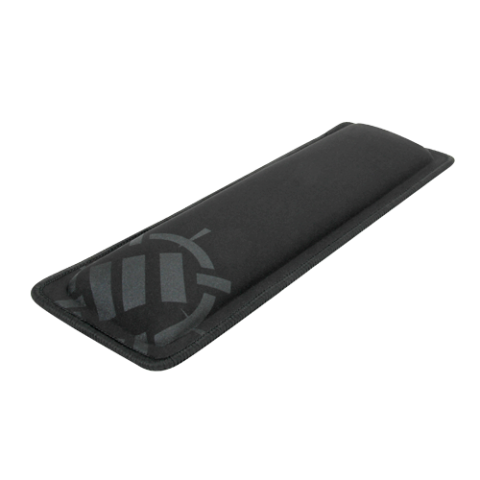 Made from high quality cloth over a memory foam core held together with premium anti-fray stitching, the ENHANCE wrist rest offers incredible resistance to wear and tear. 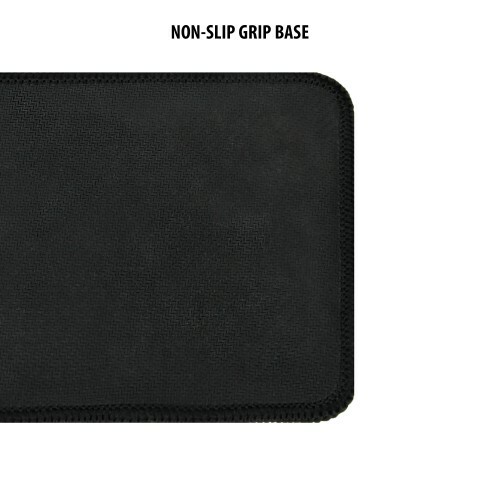 Maintenance is quick and simple by wiping down the surface with a moist cloth to keep the deep black surface clean. 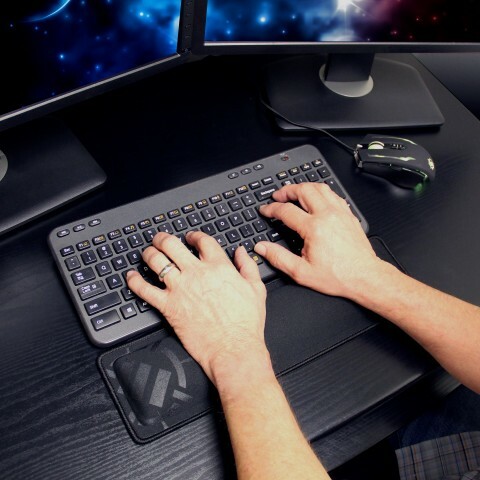 Rise Above the Rest with ENHANCE Gaming.